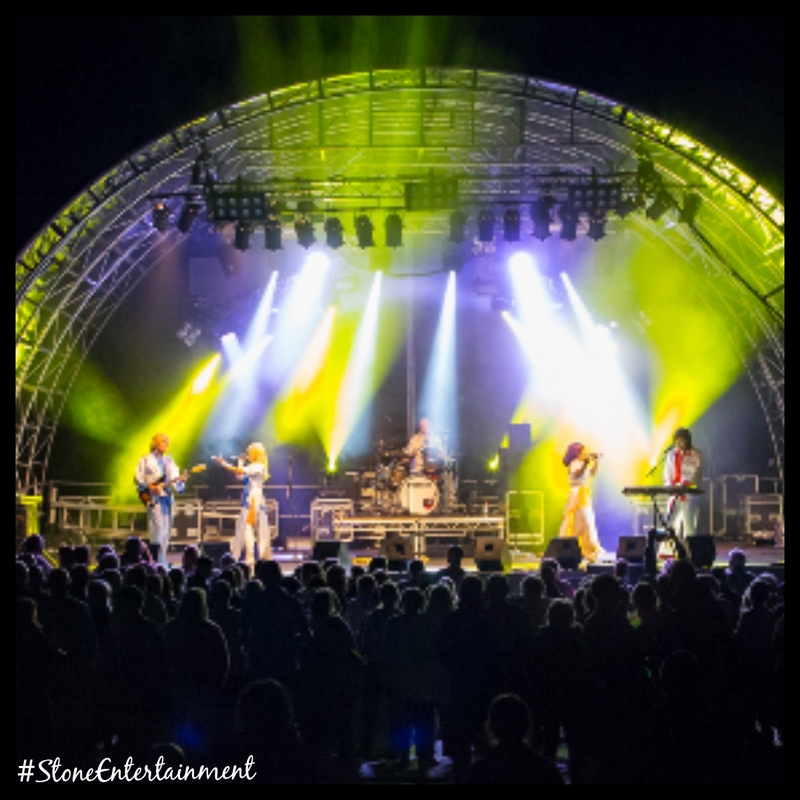 This vibrant and professionally choreographed Abba Tribute Band are a big hit in the UK and have toured worldwide with their sensational show. 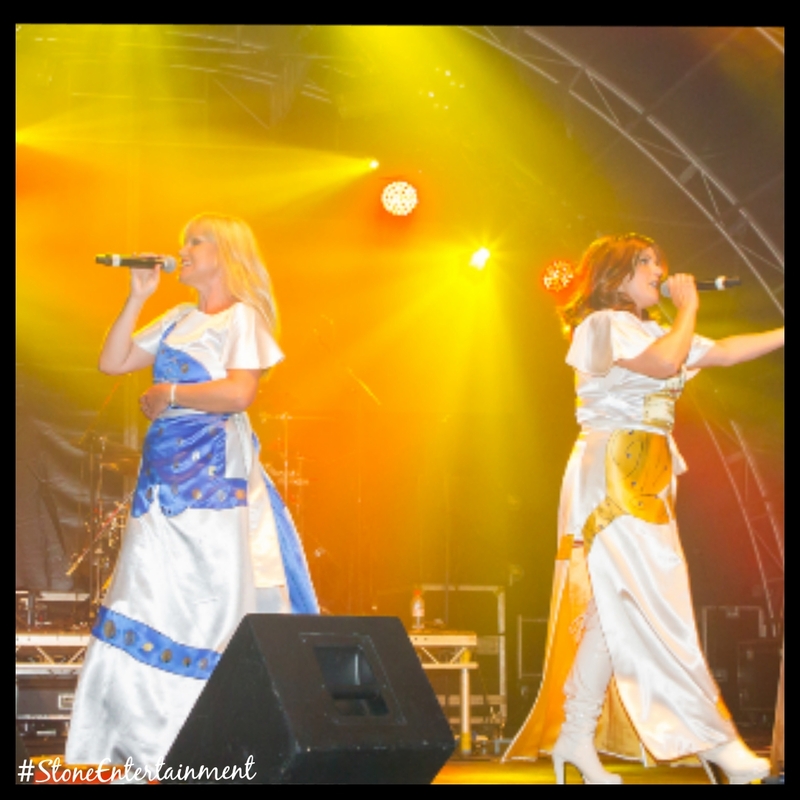 With the most exquisite tailored costumes, flawless vocals, expert musicianship and captivating choreography they are undeniably one of the best Abba Tributes to grace the music tribute scene. Their impeccable attention to detail and accuracy has ensured that they are highly sought after. Each show features exact replicas of the original costumes, effective and authentic dance routines and a touch of tongue in cheek humour which is delivered with convincing Swedish accents. This show can be booked as a 4,5,6 piece band or as a duo to suit any venue or budget. They also offer an 80s tribute and a 70 funk stars duo, all of which can be tailored to suit your event. See our shows page!